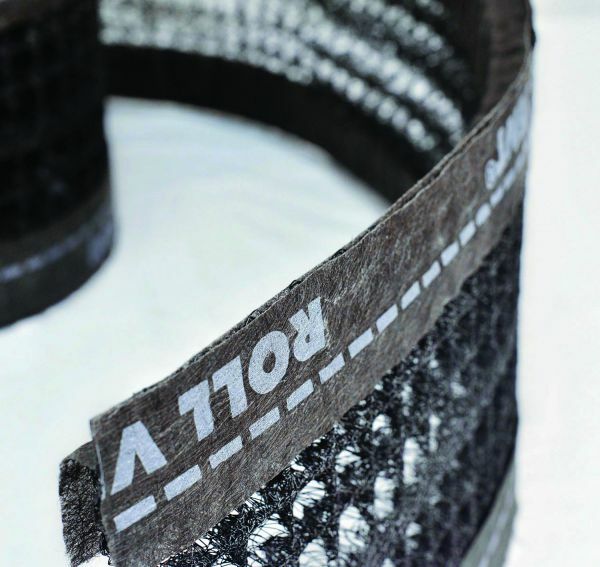 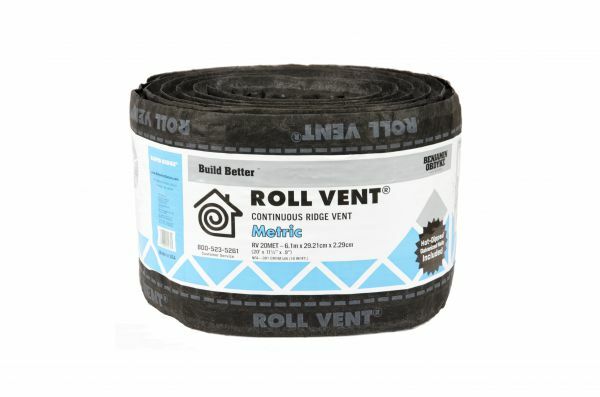 Roll Vent® ridge vent offers the most innovative, effective way to protect residential roofing from the deteriorating forces of excess heat and moisture build-up. 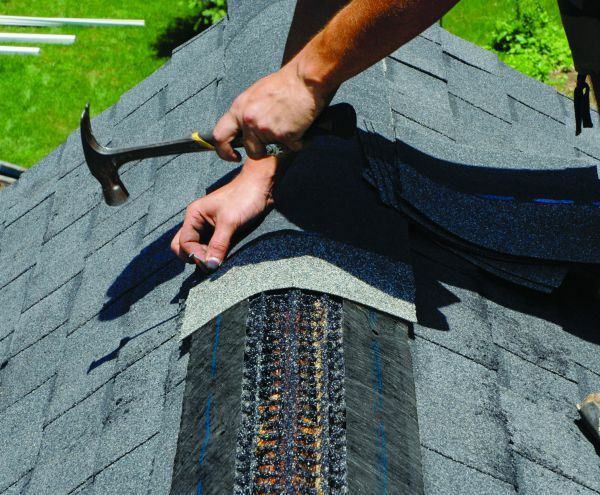 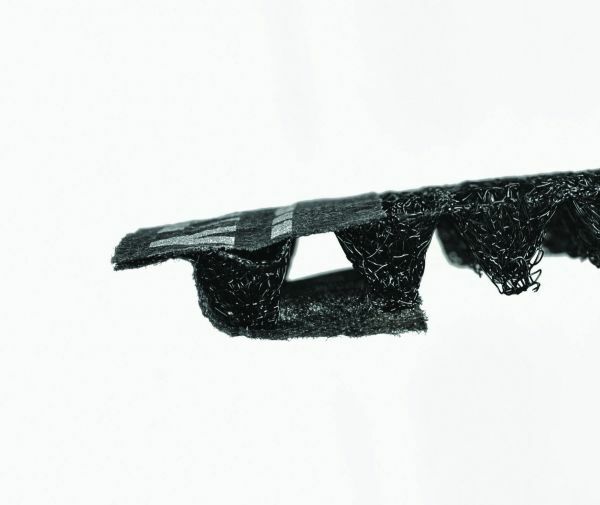 Provides maximum ventilation for use with metric shingles. 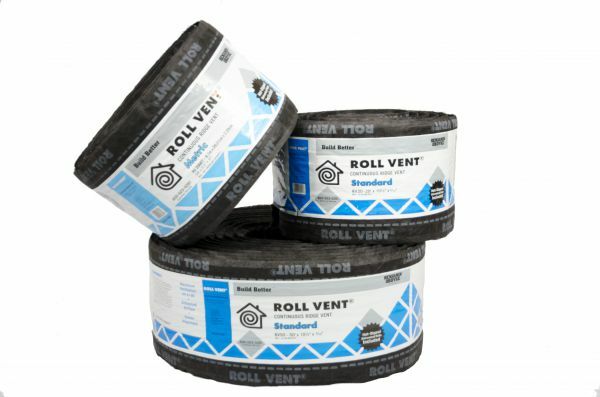 Roll Vent is also available in Standard size.